How do I care for my orthotics? Clean your orthotics using only a damp cloth with mild detergent to wipe down, never machine wash, tumble dry or place in direct heat e.g. next to a radiator, fire or oven. Avoid getting orthotics extremely wet if at all possible. Whilst this will not harm the layers in your orthotics immediately, through time and repeated soaking the layers will delaminate (come apart) and will require recovering sooner than usual. 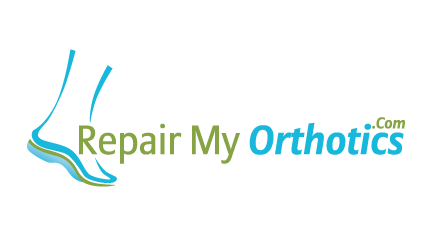 Repairmyorthotics.com are a team of clinicians who collectively have over 30 years of orthotic experience both clinically and in manufacture.